Our standard power transformers are manufactured to meet the requirements of international standards (IEC). Design according to other national standards (ANSI, BS etc.) is available upon request. Our power transformers are generally having top cover mounted bushings without cable boxes and rigid radiator tank with bolted cover. 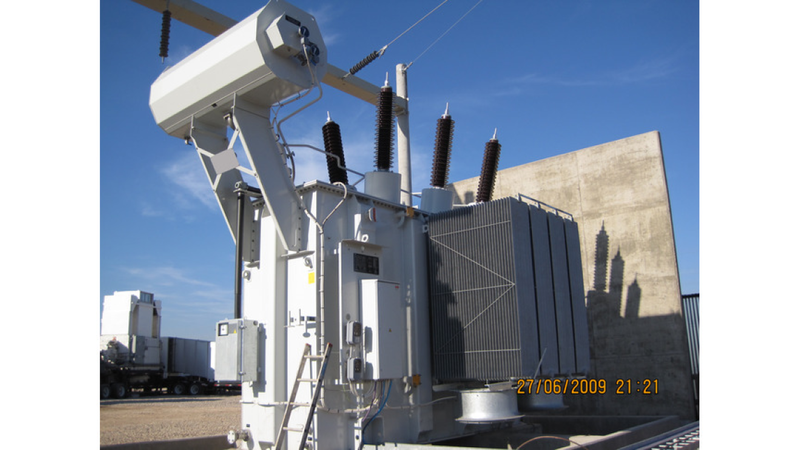 Upon request can the transformer be made with side mounted bushings and welded cover. 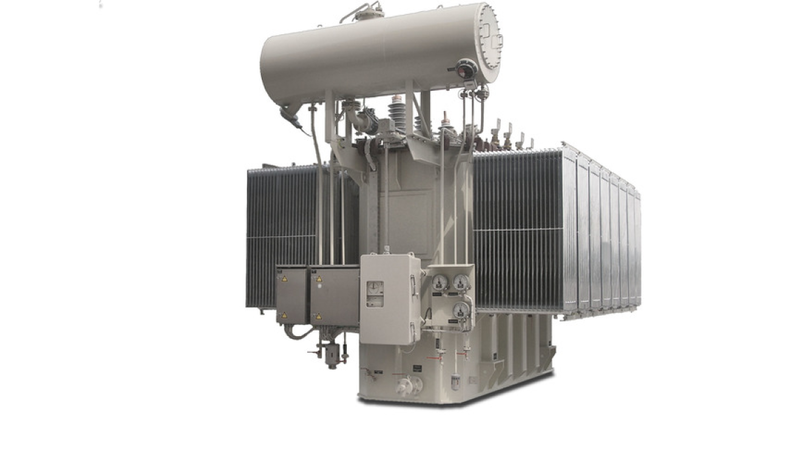 Our transformers are equipped with off-circuit tap-changer or On-Load Tap-Changer and as standard ONAN cooling. The energy losses are standardized to normal and low losses. Other specific requirements in terms of energy losses can be achieved with our customized design. The level of accessories and monitoring equipment is limited to such types that can be retrofitted to the standard design. "With our standard design we want to achieve high quality transformers that will give our customers good value for money thanks to full scale serial production of standard design. " With our customized design are we flexible to meet various requirements of customers. 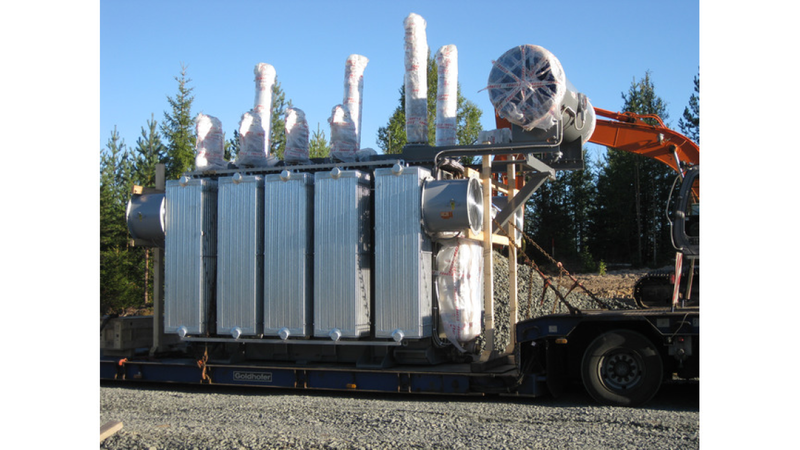 These transformers will be made to order and handled as an individual project to be sure that all specific requirements are met. The customization process covers everything from both electrical and mechanical design parameters to the level of accessories and instrumentation. This gives us full freedom to meet special requirements on impedance, level of losses, noise level and it also gives us the possibility to fit the transformers into places with space restrictions.